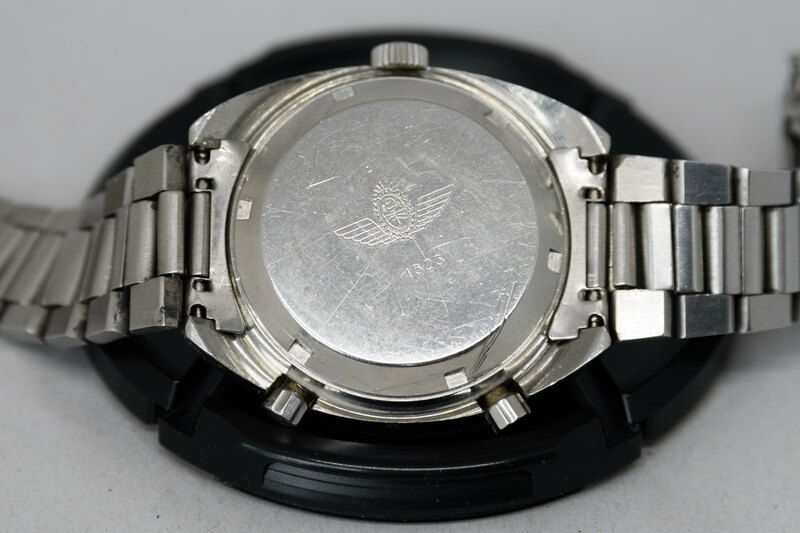 For sale is a rare 11630MH Autavia issued by the Argentine Airforce (Fuerza Aérea Argentina). 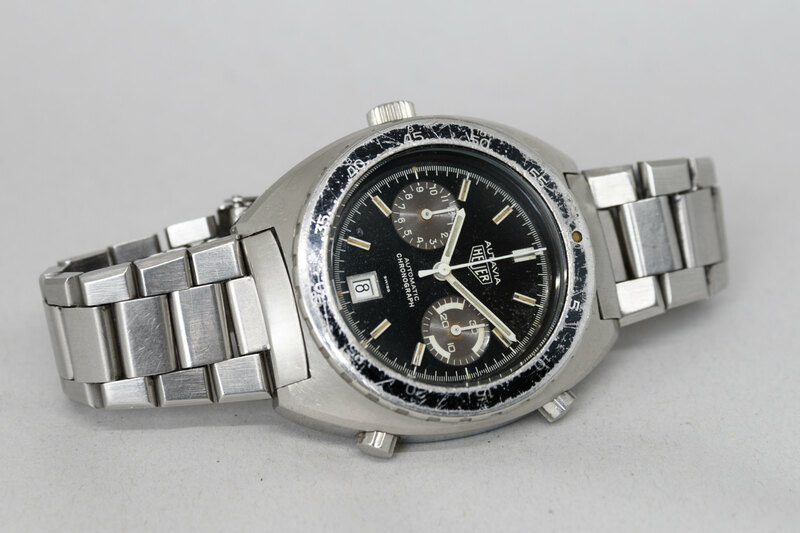 The Argentine Airforce issued Heuer Autavias (and some Omegas) from mid 60s to the beginning of the 80s. Have read somewhere that the total number is approx. 1500-1600 watches but can´t confirm that number. This one has a clear logo and number (1323) stamped on the back. The watch is obviously rare but well used and far from mint. 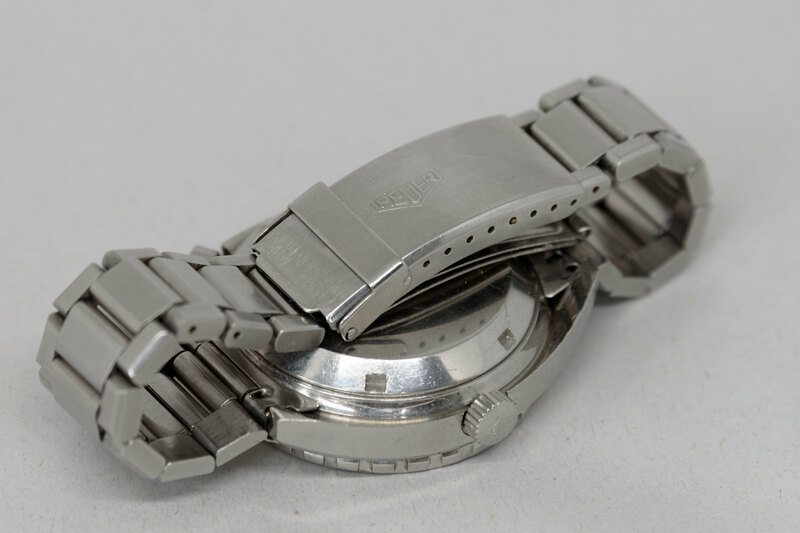 But for a watch used in military service I think it is quite ok. The case is in good condition and I don´t think it has been polished, it has sharp edges and the original brushing is in fairly good condition. 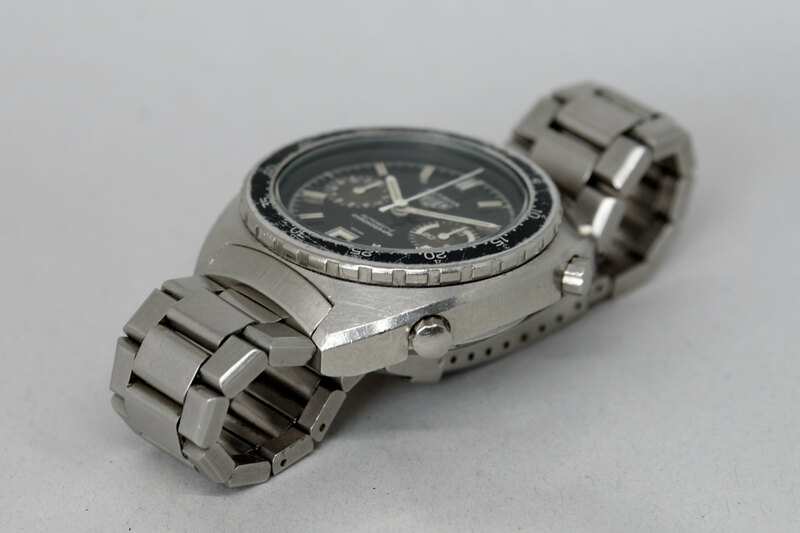 The dial and bezel is definitely more well used so to say. 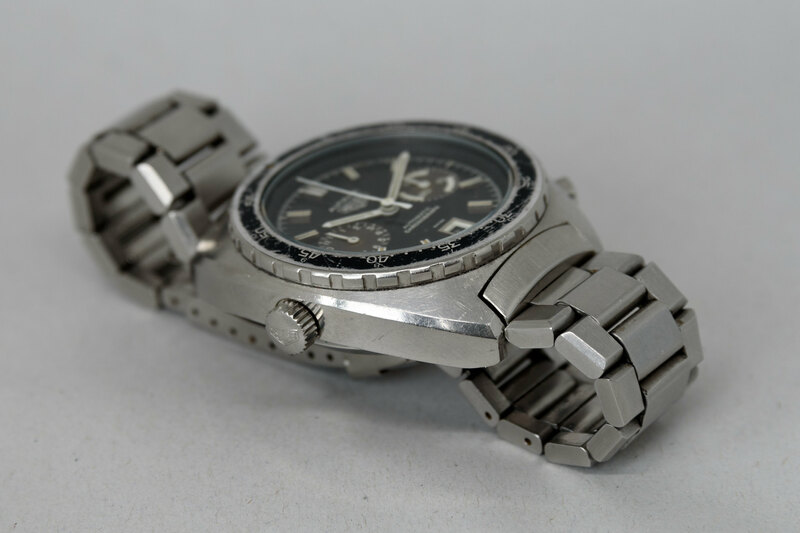 All parts are original except the second hand that have been changed at some point in history, a NOS original second hand is included as well if you prefer to change to that. It comes on its original bracelet that fits a wrist up to approx. 20 cm. 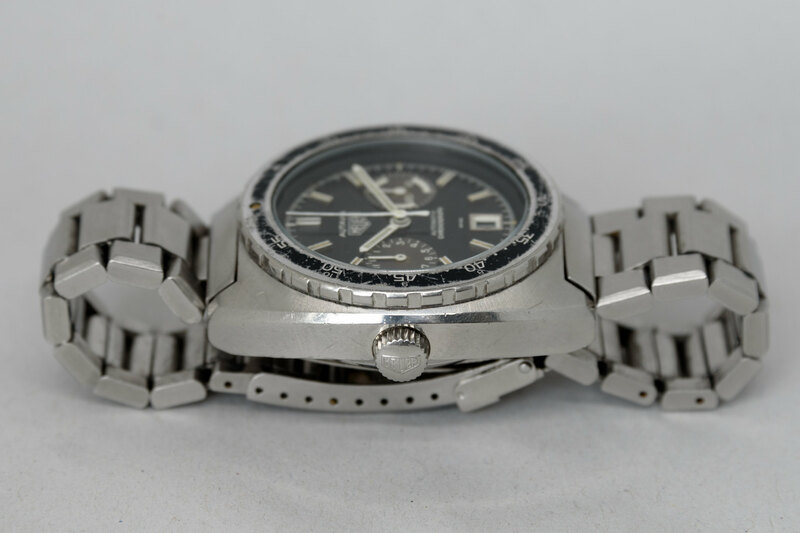 The watch was serviced by Richard Askham in 2017 and runs perfect. Price is 4000 Euro incl. shipping from Sweden. No trades. Plenty of references available.